Bedrooms & kitchen refit services from Samanthajane Ltd: Charlton, South East London. For most families, the kitchen is the heart of the home. The integral part of the home making process. Apart from being the portion of the entire home setting that good food is prepared, served and joyous moments shared; it's also where a lot of businesses first took off. A house without a kitchen cannot be called a home. Whether you require full design, installation or repairs, give us a call. 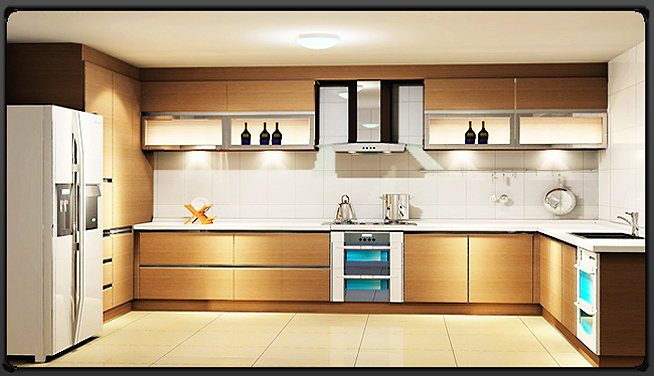 Your Kitchen could practically be individualistic or contemporary and chic depending on choice, space and layout. Our trained technicians provide be-spoke kitchens to match the space and layout of the property, therefore keeping our clients satisfied and us in business. The bedroom is supposed to be a private quiet space for comfort, relaxation, rest and sleep, a place that should provide that momentary element of required peace and calm from the outside world. A place for the general unwinding of the mind and body. Depending on your choice of installation, our dedicated and qualified bedroom installers will come in and discuss in details your ideas, make recommendations where necessary and measure your bedroom space, layout and your preferred material. Our pricing structure is as simple as it gets. The price our clients are quoted are the price you paid, nothing else. A deposit for the job will be taken on invoice and our installers will work to scale and schedule to keep our clients happy. For we believe in the simple maxim; any job worth doing, is worth doing well. Landlords: Thinking of letting your property? Speak to our lettings team! Porfolio & Property Management: Is your current agent not performing? Give us a call! Drains: Do you have blocked drains problems? Call our drains specialist! Cleaning: Do you require a professional cleaning service? Get in touch.